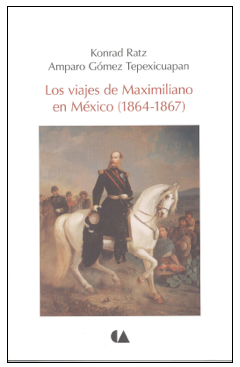 A new book, invaluable for anyone researching Mexico's Second Empire or "French Intervention," has just been published in Spanish by leading researchers Konrad Ratz and Amparo Gómez Tepexicuapan, Los viajes de Maximiliano en México (1864-1867). Read more about it over on my occasional blog, "Maximilian and Carlota," where I share my research from The Last Prince of the Mexican Empire, my novel set during the period-- as well as other tidbits. >>Read more about that here. One of the houses on the recent Marfa house tour featured this nifty "poster" by John Waters, "Visit Marfa." Turns out it's a rah-ther pry-say limited edi-shun. Check it out. My amigas the poet, essayist and translator, Brandel France de Bravo, and Mexican writer Silvia Cuesy have beautiful websites, ¡felicidades! 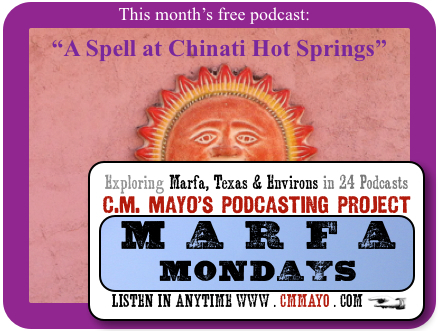 Wouldn't it be bodacious to drive from Mexico to Marfa in the Mojo Car? 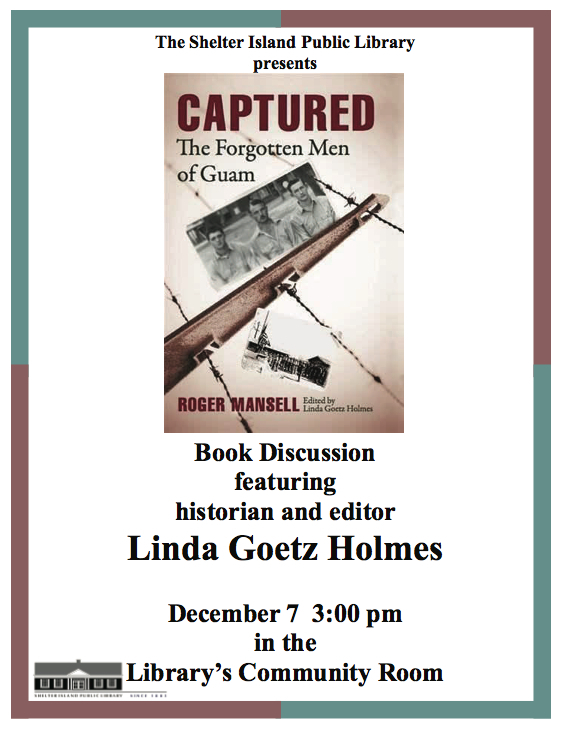 Just before he passed away in 2010, my dad, Roger Mansell, left the advanced draft of his book, Captured: The Forgotten Men of Guam, to be edited by his colleague, Linda Goetz Holmes, the author of Guests of the Emperor: The Secret History of Japan's Mukden POW Camp, among other titles. 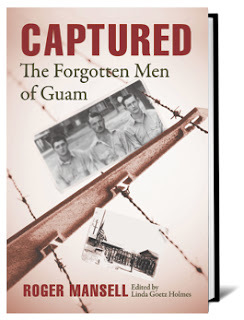 I am thrilled and delighted to say that Captured has been published this month by Naval Institute Press. Prior to the outbreak of the Pacific War, Guam was a paradise for U.S. military and civilian employees stationed on the island. Shortly after the attack on Pearl Harbor, however, the Japanese invaded the tiny island, captured the Americans, and shipped them to Japan. 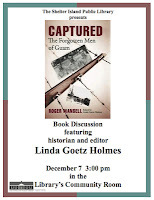 Drawing on interviews with survivors, diaries, and archival records, Roger Mansell documents the mostly unknown story of these American POWs. The men endured horrific hardships, many of which are chronicled in this book for the first time. Also included are moving stories of their liberation, transportation home, and the aftermath of their ordeal. 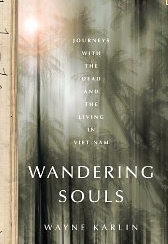 >>One of the strangest and most profound books about the Viet Nam War is Wandering Souls: Journeys with the Dead and the Living in Viet Nam by Wayne Karlin. The other day I happened upon a TV interview Karlin gave to Mark Cohen for Coffee House TV, now archived on the web at this link. 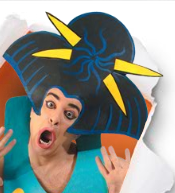 >>For your next side trip from Naples, check out the Stygian tunnels at Baiae, if you dare. 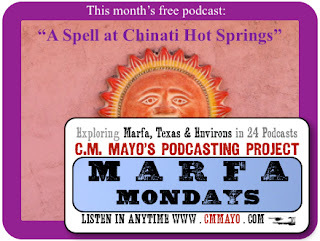 >>So did spirits from the astral realms spur the Mexican Revolution? Its leader said so (really). Later this year I'm bringing out a revised and expanded introduction of my translation of his book of 1911, as well as a Spanish language introduction to the original, Manual Espirita, in 2013. Quite amazing to see. I'll think of it every time I order from amazon.com or Staples. Elvis. The private art gallery. Lithium. Best of all: no email. Listen in any time. Delighted to find Sam Quinones, one of my favorite writers, podcasting. >>Check out his latest report on Oystein Baadvik and the tuba.